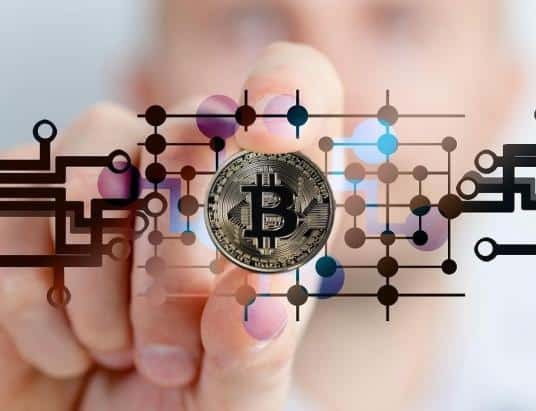 Cryptocurrencies may be all the rage with investors, but finding practical ways for the average person to use them has been a big issue. 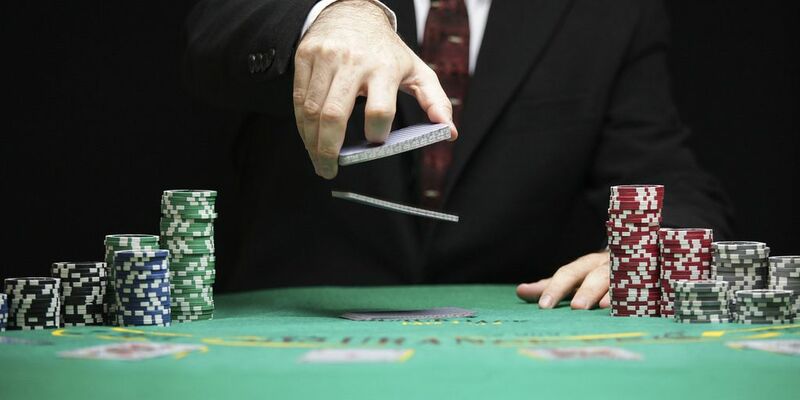 Now, one US-facing poker site has found a way to solve that problem. 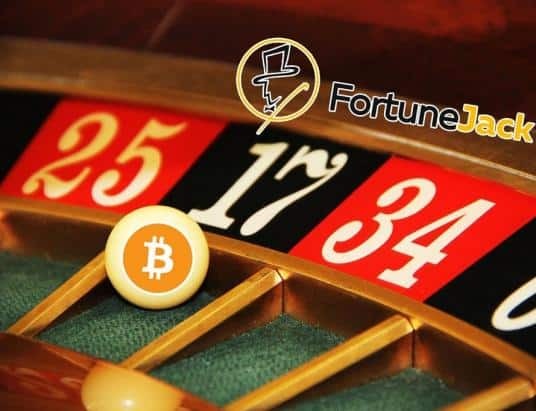 Americas Cardroom, the flagship brand of the Winning Poker Network, was at the forefront of the industry by being one of the first sites to accept Bitcoin back in 2015. In late 2017, they dramatically expanded their processing options to include over 60 cryptocurrencies for deposits and withdrawals. According to WPN CEO Phil Nagy, when they first started accepting Bitcoin as a processing option, it accounted for only 2% of their overall business. As their player community became more educated on how to use it, coupled with the media explosion that cryptocurrency has received over the past 2 years, it now accounts for over 60% of their volume. 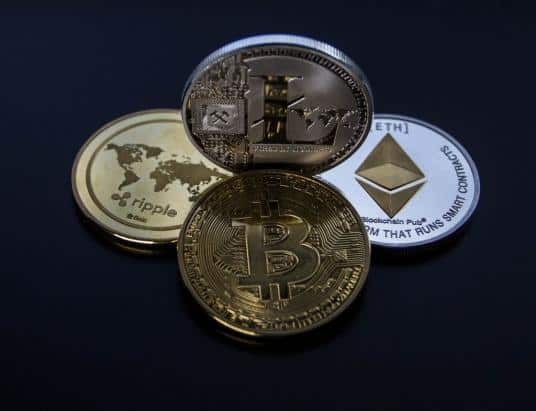 While more mainstream cryptocurrency options such as Bitcoin, Ethereum, and Litecoin remain the top choices for players to convert to USD and play on the site, other much lesser known coins such as Emercoin, Storj, and Metal can also be used. 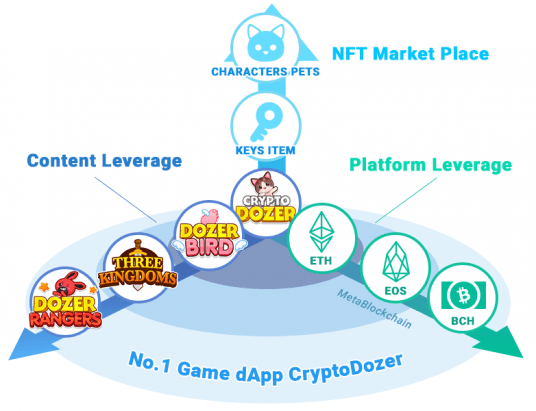 Players can deposit crypto directly from the cashier in their poker client. The site then converts the chosen currency into US dollars which can be used to play poker, bet on sports, or play in the online casino. If a player wishes to cashout their winnings, they follow the same type of process. 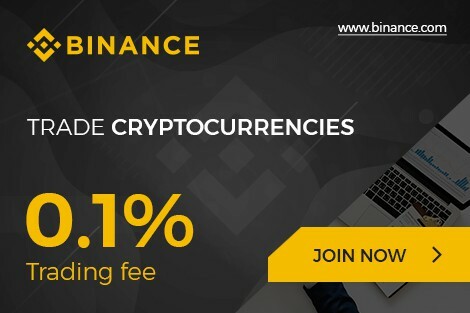 The site reconverts the USD back into the preferred cryptocurrency of the user, and sends it back to their wallet address. Nagy’s goal for 2018 is to get processing times for withdrawals down to 2019, something that’s likely to happen given their huge track record of success.